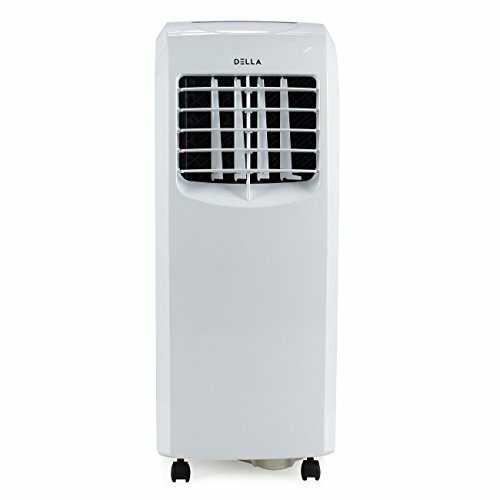 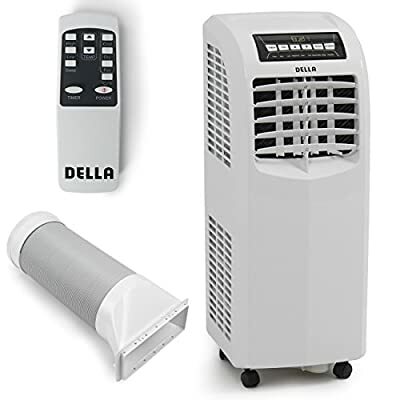 DELLA Enjoy portable cooling with the Portable Air Conditioner. 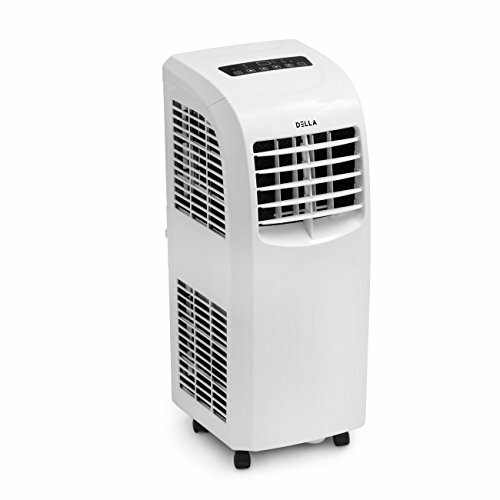 The cooling power keep a room up to 300 sq. 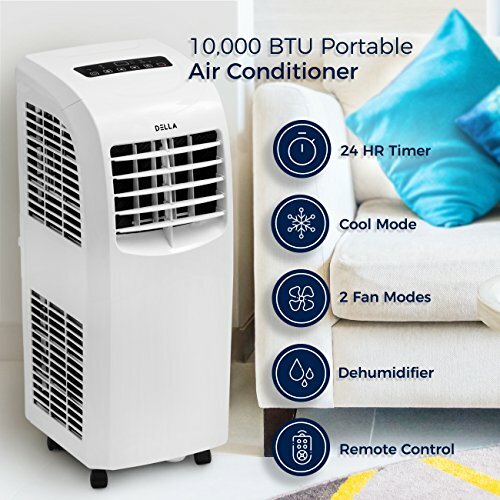 ft. cool and comfortable and the multi speed cooling and fan and 2-way air direction help spread the air evenly throughout the room. 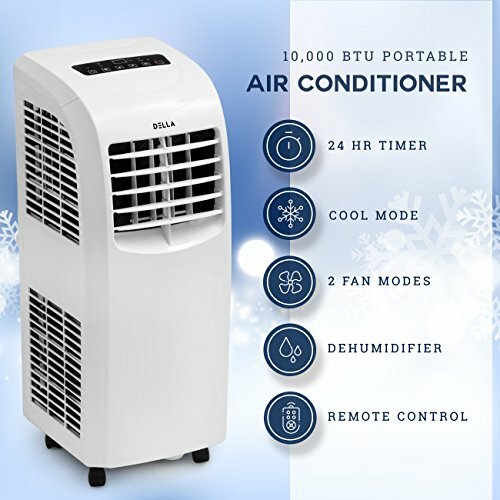 Digital controls offer precise temperature adjustments.